Kurt is a modern twist on an old favorite. Step into the latest trend with our premium leather lace up sneakers. 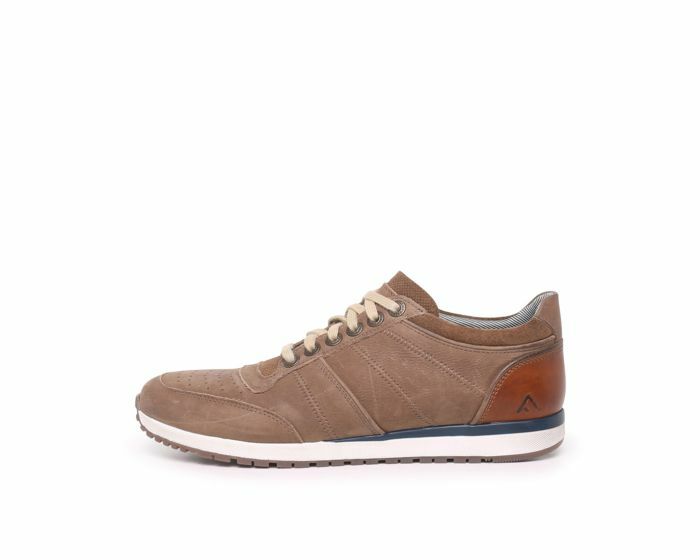 Boasting all the comfort & simplicity you expect from a casual sneaker. Our Energy Return System keeps your feet on cloud 9.